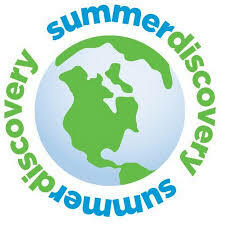 Summer Discovery is a private program that allows high school students from around the country and globe to begin exploring a college education. This course focused on introducing students to magazine writing and the publishing process. We started with reviews as an entry-way to magazine writing, created and maintained blogs, researched publications, and studied and composed query letters. This course introduced students to the conventions of college writing by asking them to read and respond to texts. We focused on the shape of the essay and writing as a process.